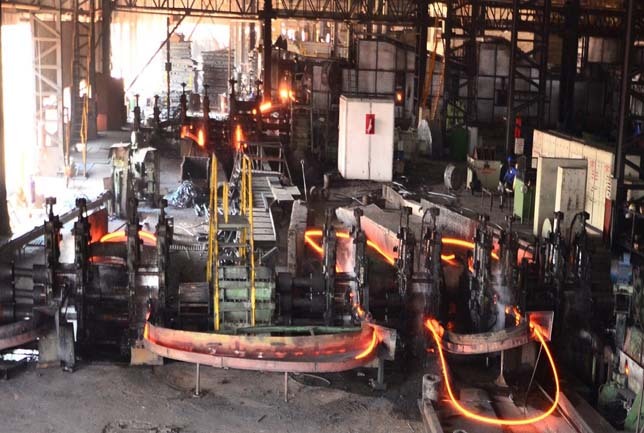 Click on the images to see the various stages of our process. 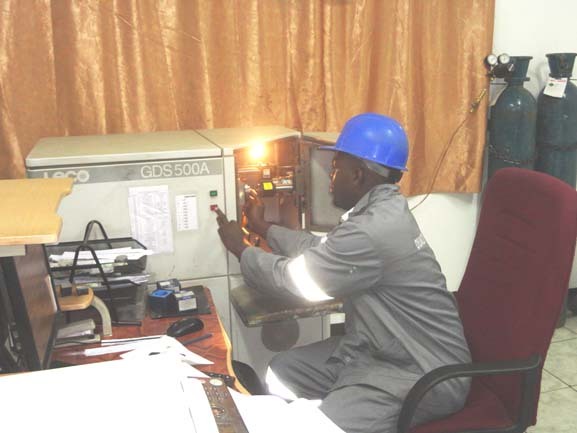 Proximity to Kafue river as a source of water and the Kafue Gorge hydro-electric power station for electricity, its nearness to a reliable iron ore deposit at Sanje, easy access to a well developed infrastructure like the Great North road and the Copperbelt/Livingstone railway line for the supply of raw materials like coal and the delivery of steel products to the market, and availability of skilled and semi-skilled labour coupled with housing and social amenities, convinced UMCIL to re-visit the project and set the steel mill at Kafue. 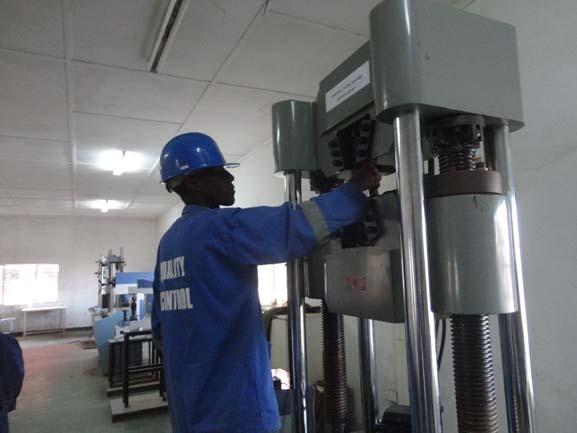 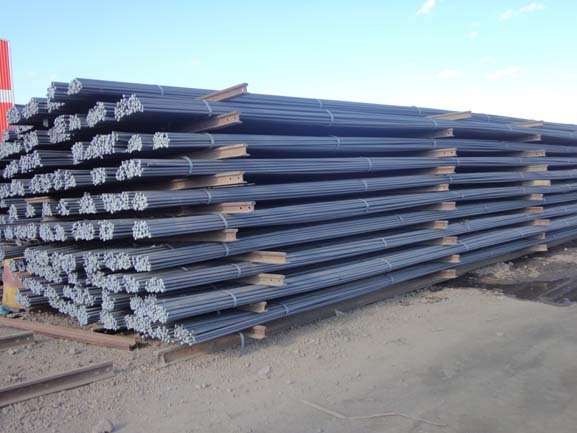 the dictates of the types and quality of raw materials and utilities available in Zambia. 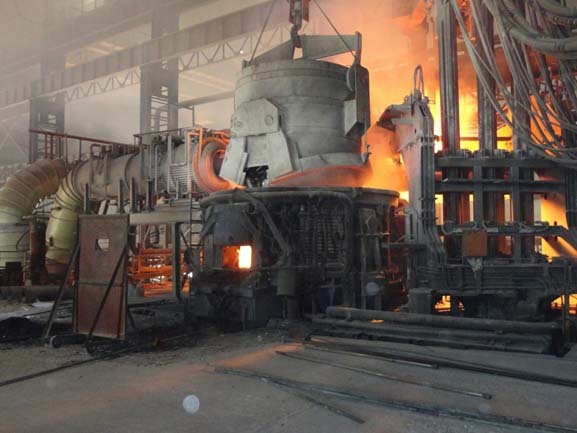 1600 degrees C, refining the raw steel melt into steel of required grade (composition) and continuously casting the steel into billets in a continuous-casting machine. 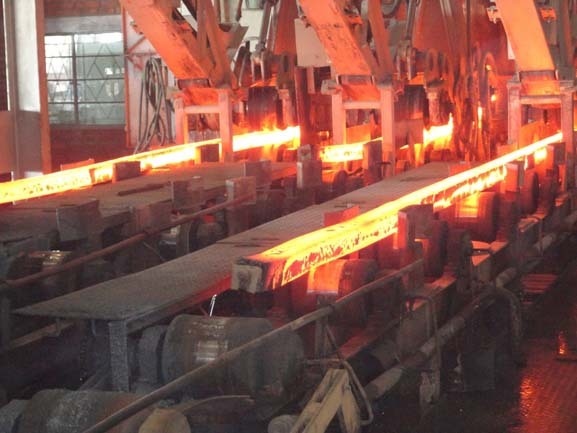 The SMT rolling process to roll the steel ingots into various profiles and length as per market specification following its softening of at 1000 degrees C in a re-heating furnace.